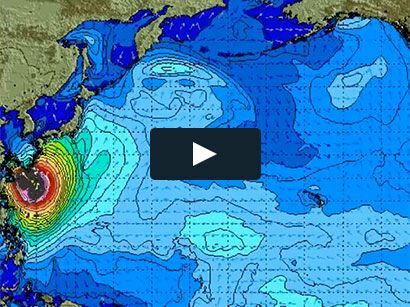 Kai also introduces the world’s best pro surfers to a new chapter in surfing with one of the most exciting developments in years – the SURF FOIL. 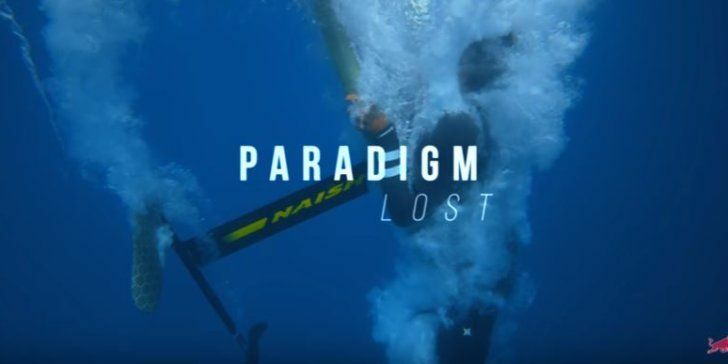 Filmed over three years, in six countries, Paradigm Lost captures the highest level of water sports action in beautiful 4K. In between the action are heartfelt stories of the characters at the top of their sports.